Find The Right Solution For Your Home. There’s more to water softeners than you might think – and this is where to find the right one for your household. 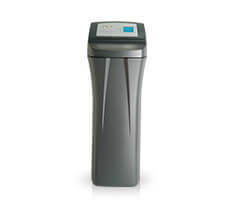 Sized to meet your water usage, and with features like demand-initiated regeneration cycles, the right water softener can enhance your home, health and savings with little to no maintenance. There are two places to filter: point of entry and point of use. Point of entry is focused on reducing sediment that may be harmful to your appliances. 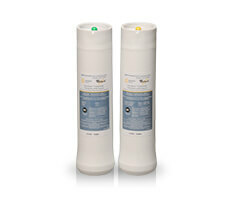 Point of use is focused on reducing contaminants that are harmful to your family. 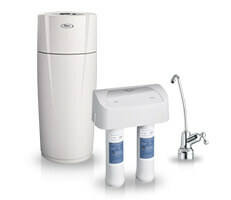 If you’re using a filtration system where water enters your home (point of entry) or for certain locations like faucets and refrigerators (point of use), you know you’re getting the best quality water for minimal maintenance. 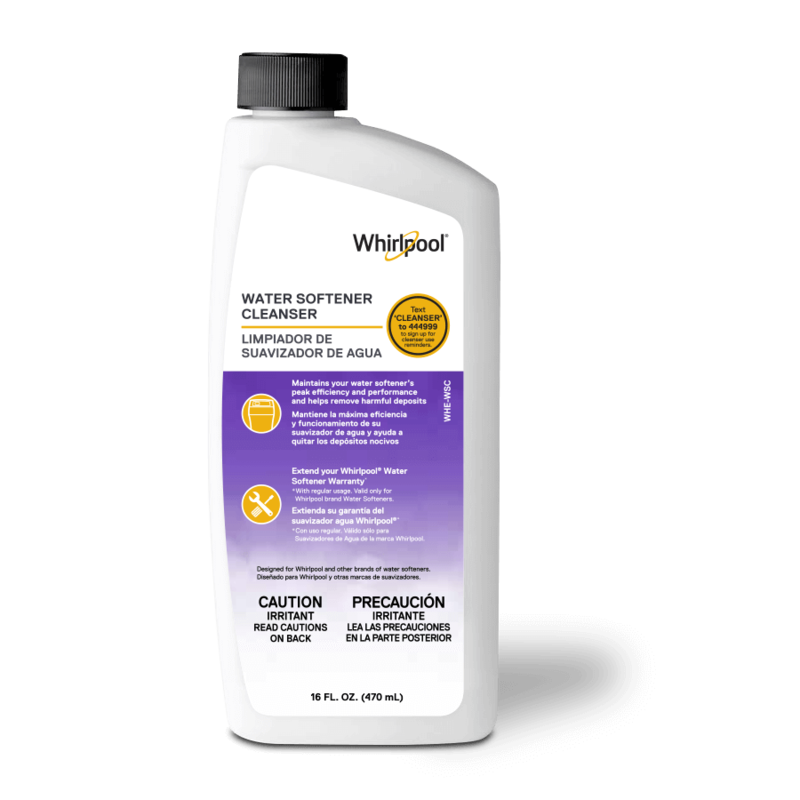 When it’s time to replace the filters, make sure to choose Whirlpool – the name you trust – to preserve the superior results.